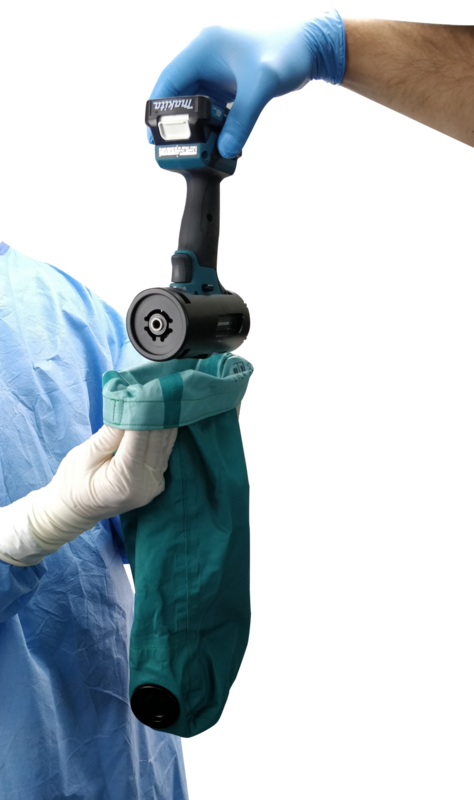 DrillCover: the lightest weight orthopaedic power tool system on the market. Ideal for surgery in the austere environment. 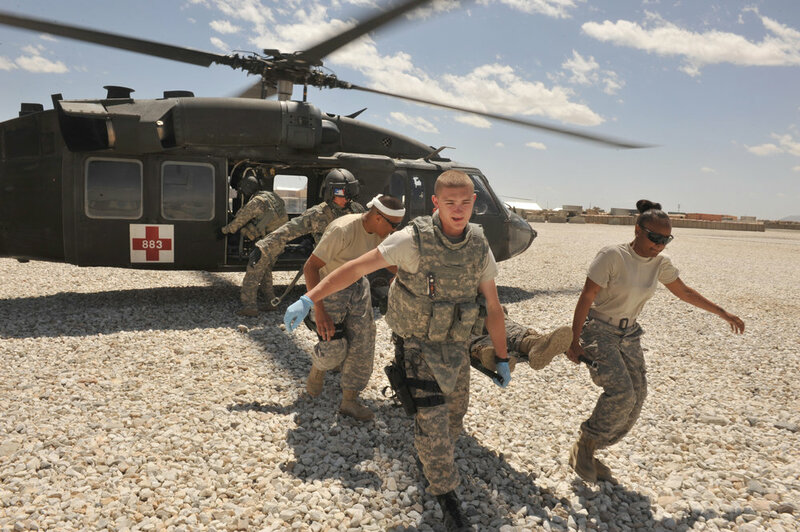 You need to be light and mobile, but prepared to rapidly deliver orthopaedic surgical care. Orthopedic drills are too heavy to carry, leaving manual drills - or non-sterile industrial drills - as your only option. 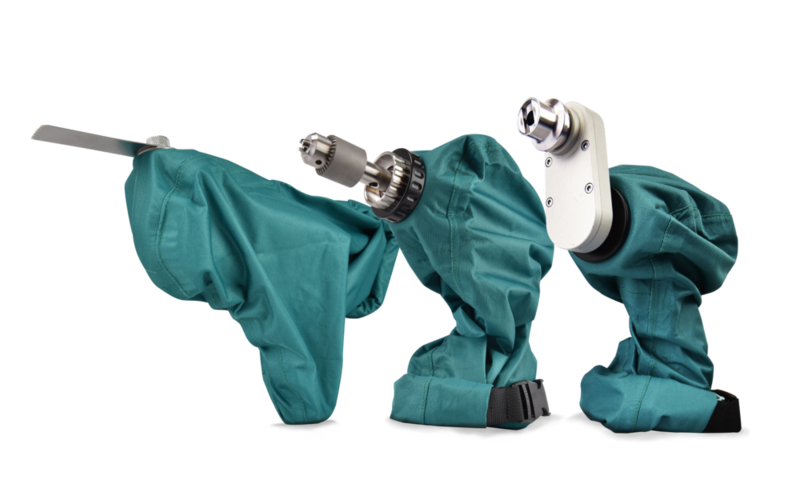 Safely utilize a robust industrial drill for orthopedic surgery in the austere environment.